It’s easy to see that God has placed music in the hearts of man. Look into any culture or religion and you will find music at its heart. We read from the Bible how the people of Israel rejoiced through song after the great Exodus from Egypt. David, as a shepherd in the field and later as king over Israel, composed music to bring glory to God. And when we finally see our Messiah face-to-face, we will spend eternity singing of His glorious works. 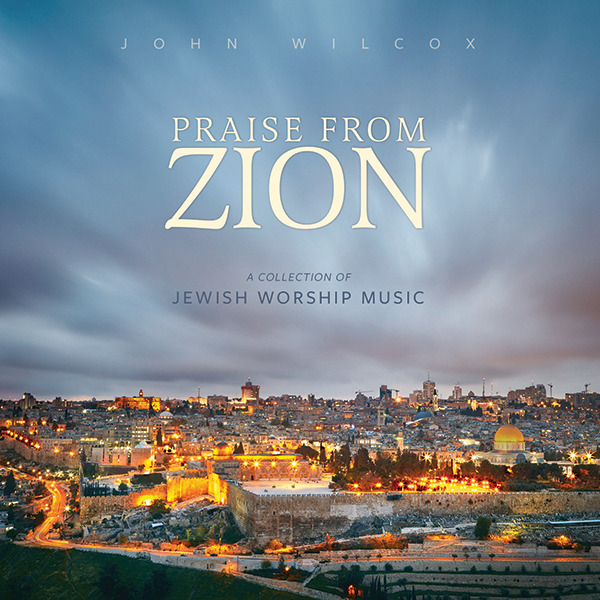 The Friends of Israel Gospel Ministry is delighted to bring you this collection of Jewish worship music. May these beautiful melodies touch your heart and bring glory to the God of Abraham, Isaac, and Jacob!